Your wedding day is one of the most memorable days of your life. Star Chauffeurs are here to provide you with an unforgettable experience. We understand that for your big day, there is plenty to organize. We want to help you be prepared so you can just relax and enjoy your special day. Star Chauffeurs add that extra touch of magic to your all-important day. 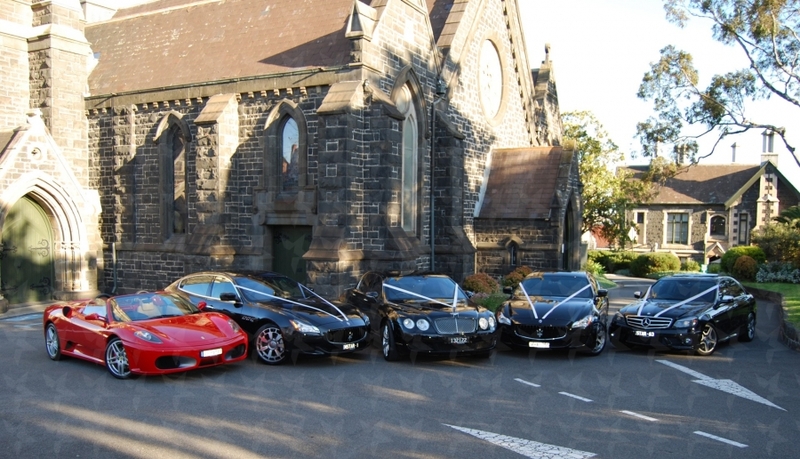 On your wedding day, our cars are given the extra special treatment. Not only are the vehicles reserved exclusively for you, the entire day, they will also get a cut and polish prior to their arrival. Fully uniformed chauffeurs will arrive in black suits and red ties. White ribbons are attached to all our vehicles, complete with red carpet as you exit the church, in addition to champagne for this extraordinary event. Our exclusive range of brilliant vehicles provides you comfort, luxury and adds a touch of class like no other. From stylish limousines to classic cars, we can recreate what you’ve imagined. Our vehicles are immaculate and maintained beyond manufacturer’s standards. Your day running according to plan is just as important to us as it is to you – a range of essential items you may require such as umbrellas, tissues, stain remover, mints, bobby pins, pain relievers and phone chargers are all stocked in each vehicle, just for you. No matter what style you have chosen for your big day, our vehicles are a stunning backdrop for all your wedding photos. 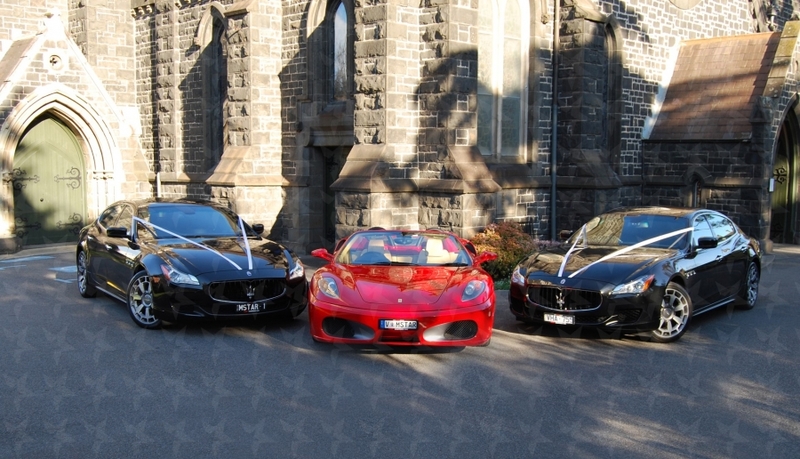 We co-ordinate customized wedding packages – including multiple cars for the bride, groom, wedding party and family members. Let us take care of your transportation from your reception to your hotel – our chauffeurs always arrive at least 15 minutes early and patiently wait until you’re ready to exit. Weddings are our specialty for a reason – we’re leaders in the industry for providing a flawless service, striving for excellence through our punctuality, professionalism and efficiency in providing you with high-class transportation. Leave your luxury wedding transport in our hands and expect nothing less than a magical experience.